A source familiar with the automaker's plan says an assembly plant will be put in the Detroit area. The source says the plant will produce SUVs but did not specify when the plant will open, or how many jobs it will create. The person spoke on condition of anonymity because the plan has not been made public. Unifor's Local 444 President Dave Cassidy said he knows of some discussions but he doesn't have any details. 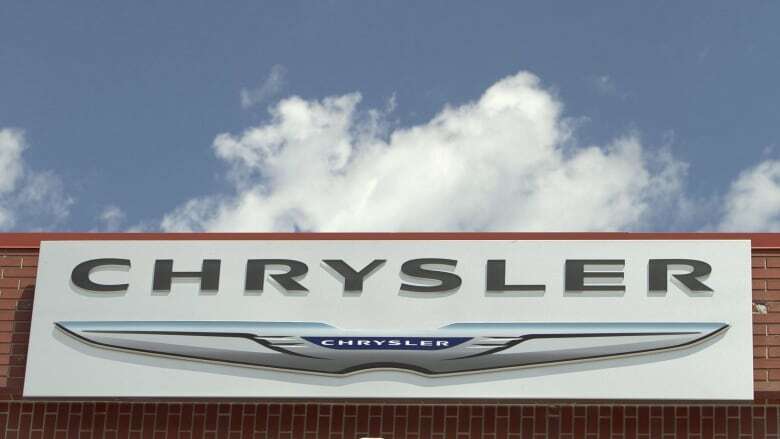 The Detroit News reported Thursday that Fiat Chrysler plans to reopen a former engine plant on the city's east side to build SUVs with three rows of seats, starting with the 2021 model year. The plant will employ 100 to 400 people, the news paper said. That engine plant has been closed since 2012. The decision comes with General Motors announcing recently that it plans to cut up to 14,000 jobs in North America. Five General Motors plants are also planned to be unallocated in 2019 on both sides of the border, with plans to focus more on autonomous and electric vehicles.